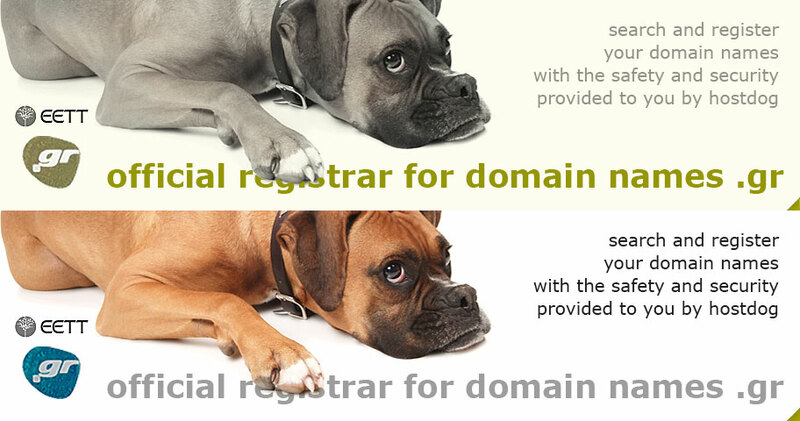 For ten years now Hostdog provides professional level Internet services and will intend to do likewise in the future. Our clientèle is constantly growing with professionals of all fields and levels. All these years we operate in the highest quality level possible and we create productive co-operations with the unmatched success and utmost efficiency. That's why our clients have never stopped expressing us their trust and showing their preference to us. We strive to offer the most inexpensive and competitive services of the market so as to render your investment as cost-effective as possible. At the same time, the quality of our services is nonnegotiable and we never bargain the level of our products in order to increase our sales. Our philosophy dictates us to maintain our professionalism while at the same time we work at high ethical standards. Doing a quick search on the Internet you will find out yourselves: The prices of our services and products are the most competitive of the market. We follow a price policy that makes our services affordable to everybody, everywhere. 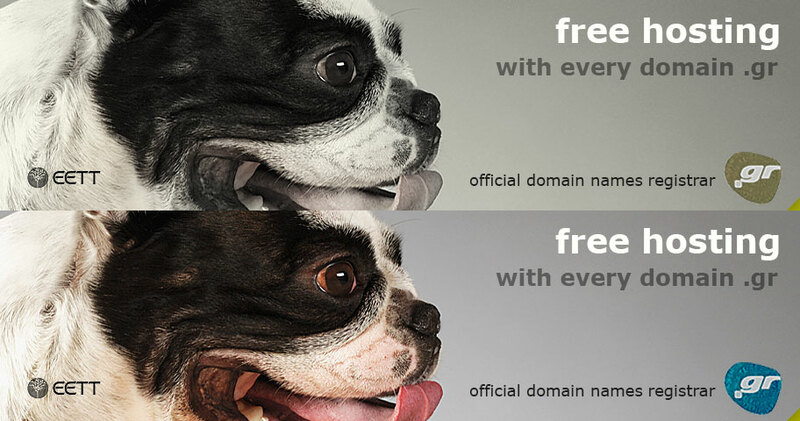 Meanwhile, we offer a series of bargains, free products such as domain name registration and others. Our visitors, as much as our clients compliment us on the quality and efficiency of the on-line support we provide. That's because we enjoy sharing our expertise, our knowledge and the experience we have gathered all these years. It is true that at Hostdog we make sure that all our clients feel that we are there whenever they need help, troubleshooting tricky problems, answering expert questions and providing counseling with emails, on-line chat, by phone or within our blog and knowledge database. Being an expert in an area sometimes leads to keeping distances and treating others with arrogance. At Hostdog we are not like this. Whilst we are specialists at what we do, we communicate with our visitors and clients in a direct and friendly manner. We are interested in creating a pleasant and comfortable environment between you and us in order to build a long lasting and productive relationship. You are an individual, you work alone, you are part of a small/big business or a member of an organization? In any case, we see you as if you were one of us. We assume there are many things we have in common like the need to constantly improve ourselves at what we do, to set goals and realize them, to bring tasks to completion. After all, you too know very well that the reward for all this is priceless.